Following Prime Minister Abiy's appointment and his reform agenda, there has been an ongoing arrest of senior military figures, high-level intelligence personnel and their associates over alleged large-scale corruption cases and years of human rights abuse against dissidents and rebels. Last month it was reported that Ato Bereket Simon, a politician who is a former communication minister and Ato Tadesse Kassa, member of the Amhara Democratic Party were arrested suspected of corruption. 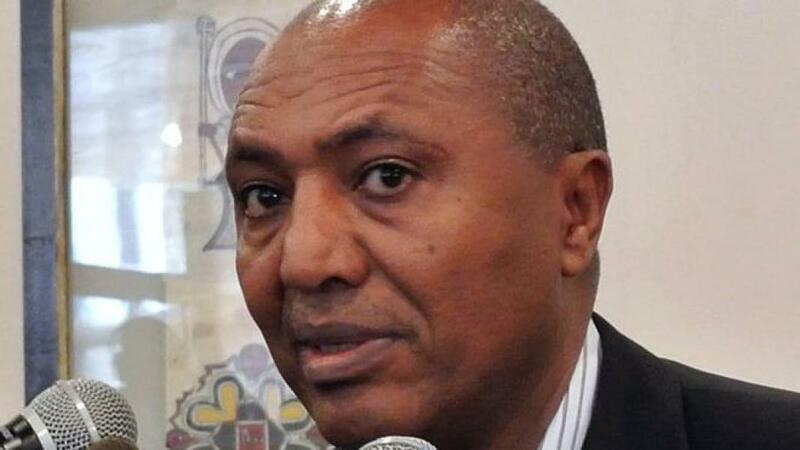 Ato Bereket has been detained in Bahir Dar city awaiting trial for misappropriated funds in the TIRET Corporate. The corporate established in 1985 is an endowment organization registered in Amhara National Regional State. Ato Bereket appeared in court for his second trial yesterday in Bahir Dar. The legal proceedings went as usual. It was reported that he asked for a legal counsel to be appointed for him by the court, as it is within his rights. On the other hand, the prosecution requested for additional days to collect evidence from abroad and within Ethiopia, but the defense objected the request. Mereja TV Bahir Dar correspondent reported the court proceedings as follows.